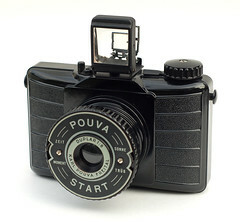 The Pouva Start is a simple Bakelite camera for square pictures on 120 film, with a screw-out lens and shutter unit. It was a great success for Karl Pouva's little camera factory in Freital near Dresden. With a moderate price of only 16.50 Deutsche Mark (east) it was affordable for the young people. Thus it became a typical beginner's camera in East Germany. Estimated 1.7 million Start were sold. The first model of 1951 (or 1952?) had just a sports finder, its other features were like those of contemporary smart Bakelite cameras: two apertures, modes time and instant (1/30 sec. ), screw tube and simple lens (Duplar 1:8, 2 elements in 2 groups). 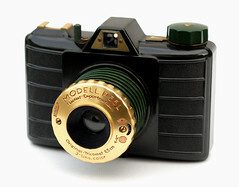 It was licensed by Hungarian and Polish camera makers. 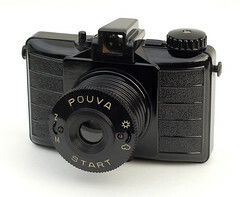 The second Pouva Start version of 1956 was a little smarter, with optical finder and weather symbols for the apertures. 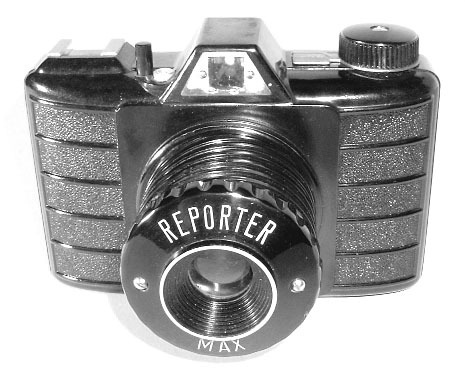 The West German Hama distributed a similar bakelite camera, made by Apparatebau und Kamerafabrik in Monheim. 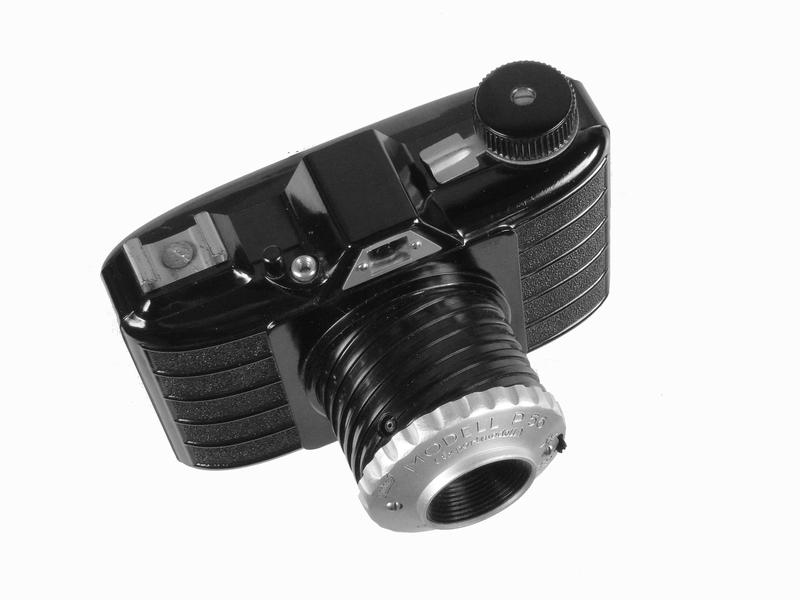 This copy, the Hamaphot P56L, had an Original-Tricomat-6.5cm lens, a flash synchronized shutter, and a flash shoe. 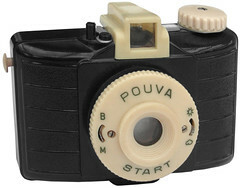 The Start was also copied by a Brazilian company as the Orwolette (in fact, Novacon states that Indústria Brasileira Fotográfica bought Pouva's moulds). ↑ Influências no estrangeiro ('Foreign Influence') (2) Alemanha (Germany), part 6 (of 6), at Novacon (text in Portuguese). This page was last edited on 3 January 2019, at 16:49.